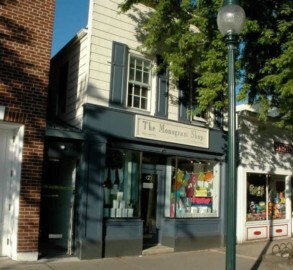 One of the premier boutique retail properties in East Hampton. Currently leased to the Monogram Shop on street level. MB Architecture occupies the second floor office suite.